Englewood we need your help!!! The “This is my Englewood 21:36” (TIME 21:36) task force is seeking to improve the quality of life for the Englewood community. 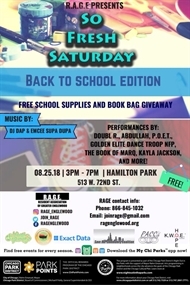 So Fresh Saturday’s Back to School Edition – Aug. 25th – Donations & Volunteers Needed! 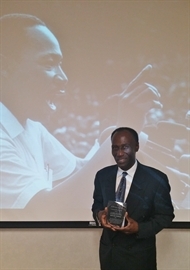 Volunteer with Englewood for the 6th Annual Greater Englewood Unity Day! It's that time of year for residents and stakeholders to come together for the 6th Annual Greater Englewood Unity Day in connection with Chicago's Citywide Clean and Green Volunteer Clean Up on Saturday, April 21, 2018 from 10am-1pm. A unity celebration filled with food, fun and love will follow the clean up from 1pm-3pm. Can Millennials Become The Saviors of Chicago? Movements such as My Block, My Hood, My City, From The Go, Good In Englewood, Hugs No Slugs, Black Youth Project 100, Assata’s Daughters and BRAVE are led by millennials who are fighting to change the narrative of Chicago. 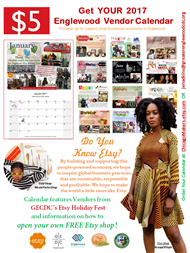 2017 Calendar featuring Englewood Small Business Vendors Now Available! Englewood homeowners are at risk of losing their homes, as Virginia-based Norfolk Southern Corp. tries to build a massive freight yard over a historically Black community. 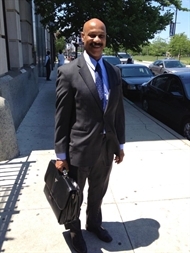 The hostile actions of this $34.5 billion company recall the decades-long challenges African-Americans have confronted as they sought to achieve their dreams. 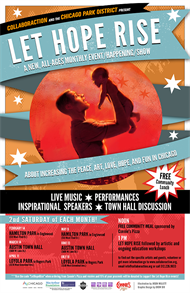 Beginning February 14th, 2015, Collaboraction continues its mission to unite communities, spark dialouge, and incite change with the newly announced Let Hope Rise Monthly Series hosted by Anthony Moseley & Brian Keys. The Englewood Railway Coalition (ERC) is fighting a David vs. Goliath battle to preserve the history and dignity of Englewood homeowners whose homes are threatened by a Norfolk Southern freight yard expansion. The former inmate, who lives on Chicago's South Side, helps those who've served time to find work and keep out of trouble. 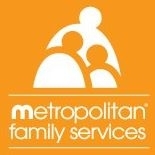 One Summer Chicago/ Children's Home & Aid/ DFSS. My One Summer Chicago Summer Story. Clara's House will partner with Chicago White Sox/Chicago Bulls Academy to present 1st Annual camp of its kind at Daniel S. Wentworth Elementary School. 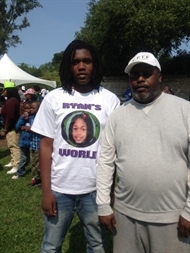 Hundreds of Englewood community members honored Ryan Harris on Monday Afternoon. 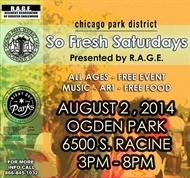 RAGE Partners with Donda's House to Host Open Mic at So Fresh Saturdays! R.A.G.E. is excited to partner with Donda's House Inc. to host an open mic that will allow young local talents ages 15-24 from Englewood to earn a spot to perform at the AAHH Festival hosted by the Common Ground Foundation! 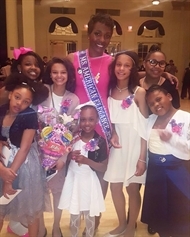 One Summer Chicago/Children's home and Aid/DFSS at Peace Center are the "Future Angels of Englewood". One Summer Chicago Plus Youth. Youth Futures Chicago is a program for youth between 16-21 who have a history of Junvenile Justice Involvement. 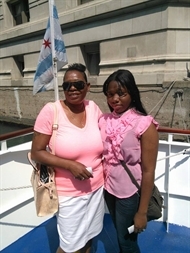 Meet 1 of Children's Home + Aid One Summer Chicago Plus mentors. Englewood is welcoming Childen's Home + Aid who will employ approximately 80 children during a seven week program that will offer employment opportunites as well as educated students on horticulture and bicycle assembly.